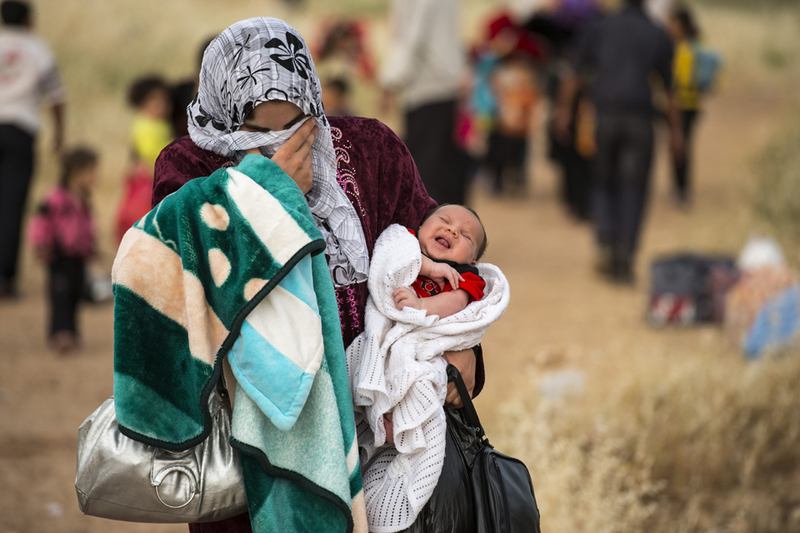 The U.S. Commission on International Religious Freedom (USCIRF) today commemorates International Religious Freedom Day, marking the 16th anniversary of the passage of the International Religious Freedom Act of 1998 (IRFA). 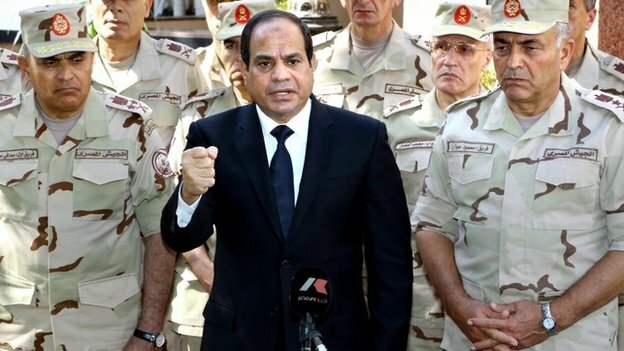 Egyptian President Abdul Fattah al-Sisi says the country is facing a threat to its existence from jihadists after the military suffered the biggest loss of life in decades in attacks in Sinai. At least 31 soldiers were killed in two attacks on Friday, the deadliest a bomb blast near the town of El-Arish. Ibrahim Mahlab's government is underscoring Egypt's Christian identity in a bid to relaunch Egypt's religious tourism. 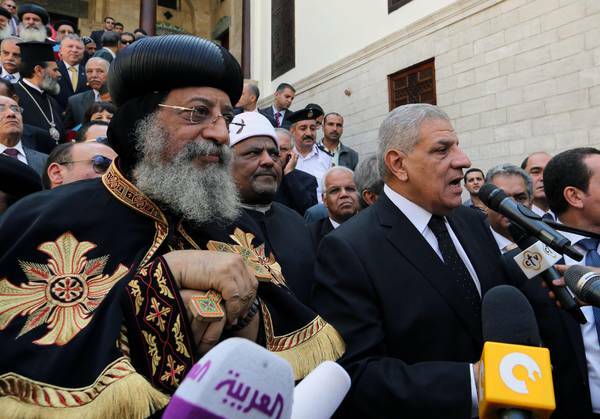 The message emerging from Tuesday night's inaguration cerimony , attended by Egyptian Minister of Tourism Hisham Zaazou and by the Coptic Orthodox Patriarch, is the promotion of itineraries linked to the presence of the Holy Family in Egypt. 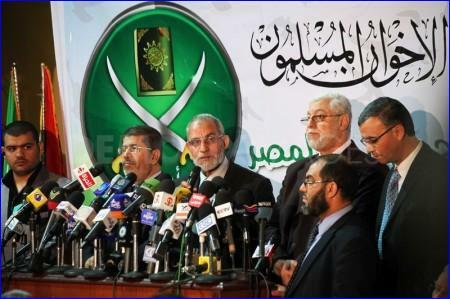 Downing Street is to order a crackdown on the Muslim Brotherhood and a network of Islamist groups accused of fuelling extremism in Britain and across the Arab world. David Cameron launched an inquiry into the Brotherhood earlier this year, prompted by concerns it was stoking an Islamist ideology that had encouraged British jihadists to fight in Syria and Iraq. Another Coptic Christian female is kidnapped, Muslim police ignore, complain about how “millions of Muslims are dying in Palestine and Syria”. The 20-year-old Christian youth was on her way to St. George Church in Sohag governate during the early morning but never returned, according to her brother during a video interview.